For Day #2 of the Membership Growth Online Summit you will learn how to set up digital ad campaigns to recruit new members. And today is special, because there will be 2 sessions on this topic! Session #1 @ 11:00 AM (ET) - How to Increase Members with Facebook Ads, with Shiv Narayanan. See below for details. Session #2 @ 3:00 PM (ET) How to Be a Google Ads Superhero with Jason Shim and Mark Hallman. Learn more here. Looking for new ways to attract members to your nonprofit organization? 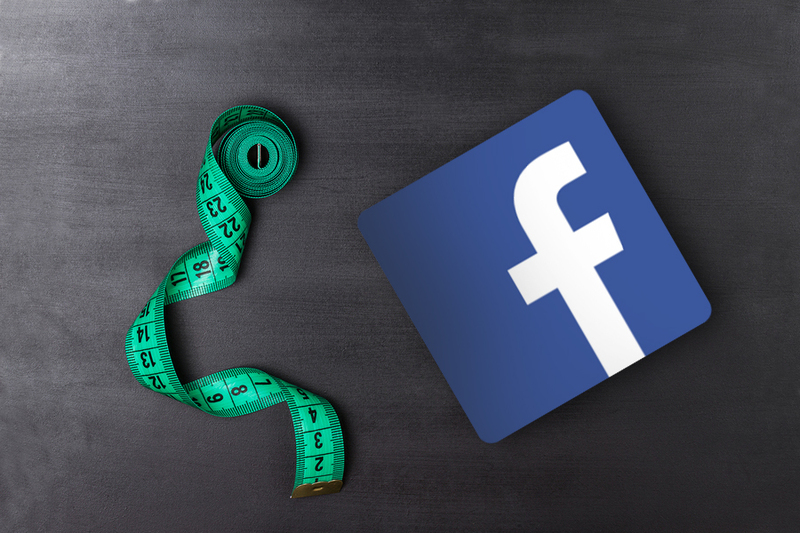 Have you tried Facebook Ads? You’ll be surprised at how effective Facebook Ads have become in the last few years. Imagine advertising only to people who may already be interested in your organization. Now imagine paying only for that advertisement when those people click on it. That’s the magic of Facebook Ads - they can be vital to your organization’s growth.